Wuzz upp was pretty active on F31club forums. He had 2 M30s, vert and coupe. What was ingenious was that he made a 1st generation integra front bumper work with the M30 since he couldn’t find a OEM one near him. We reconnected and he sent me some pix. 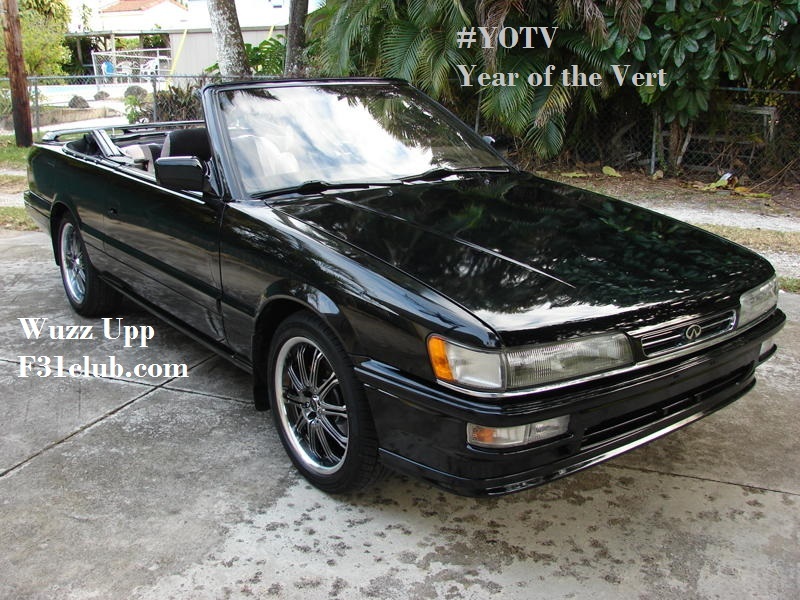 This entry was posted in convertible, Owners and tagged #yearofthevert, wuzz upp.